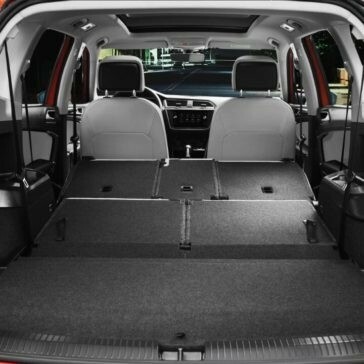 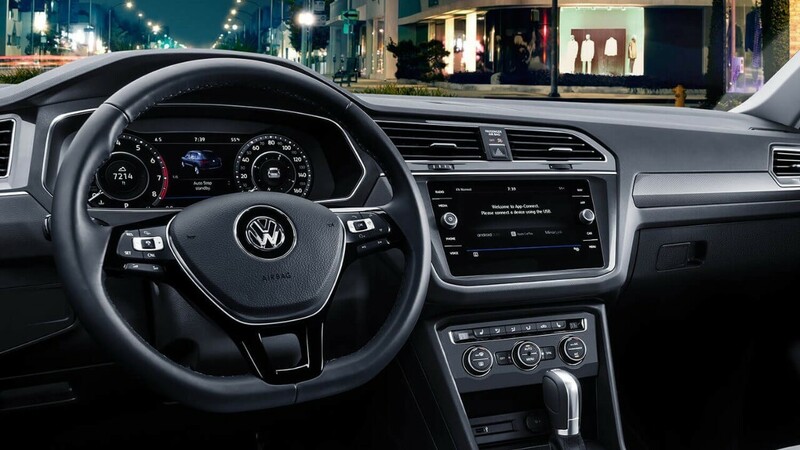 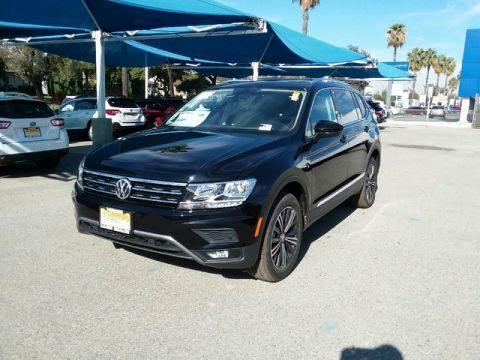 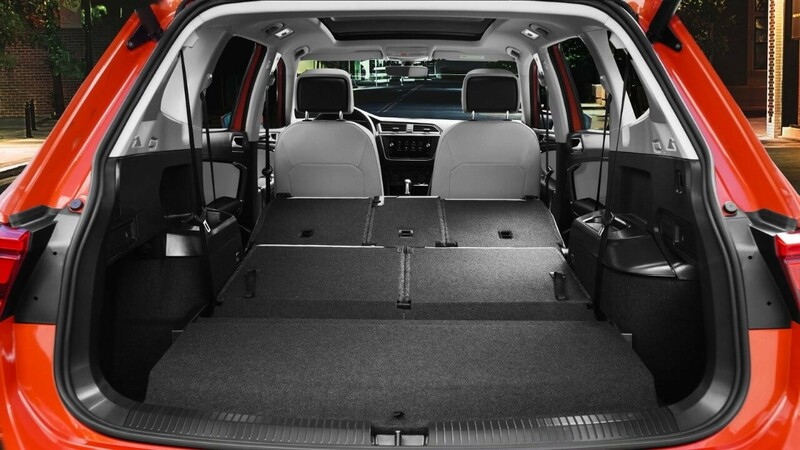 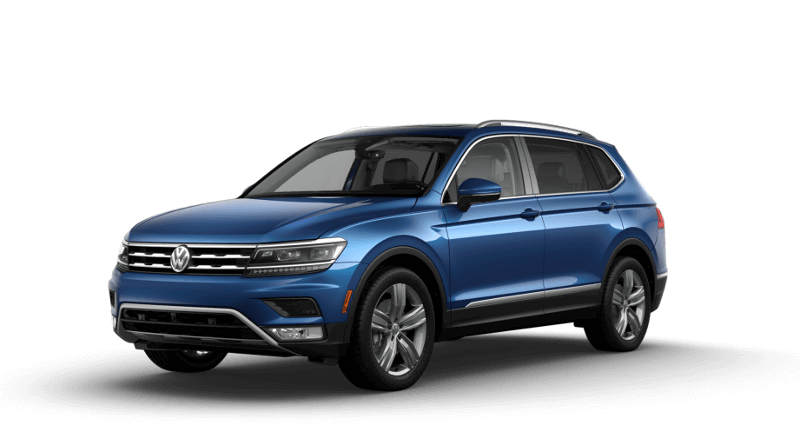 It’s no surprise the 2018 Volkswagen Tiguan safety is so impressive. 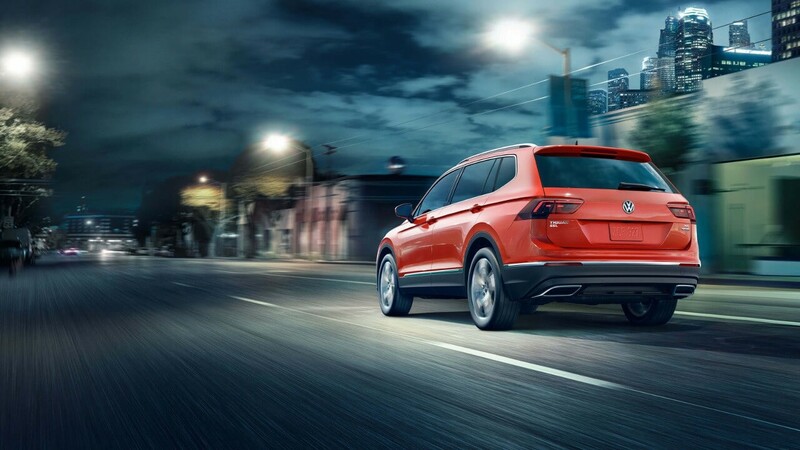 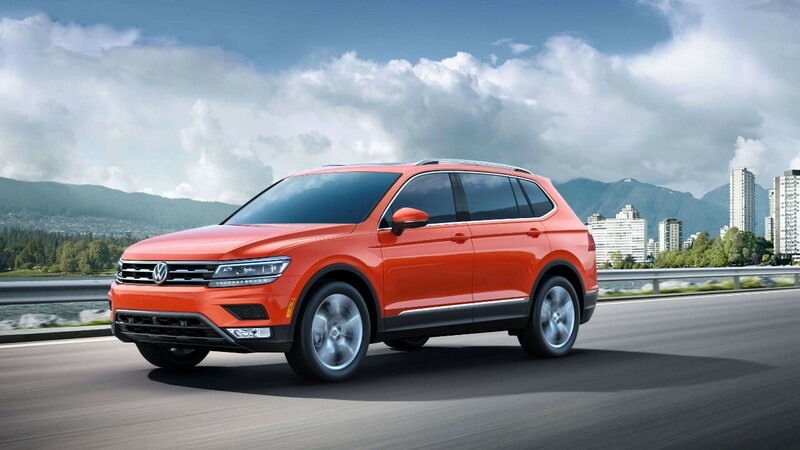 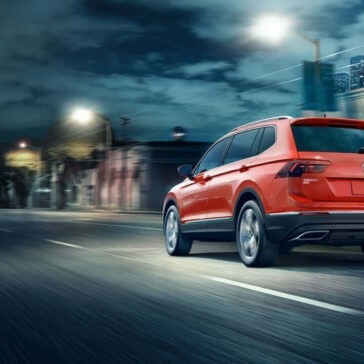 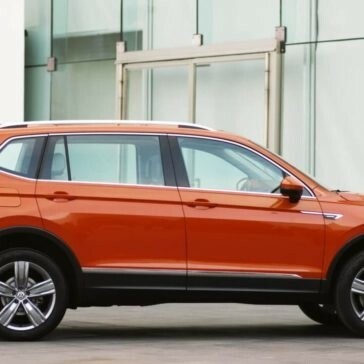 The IIHS even awarded the Tiguan with a coveted Top Safety Pick award. 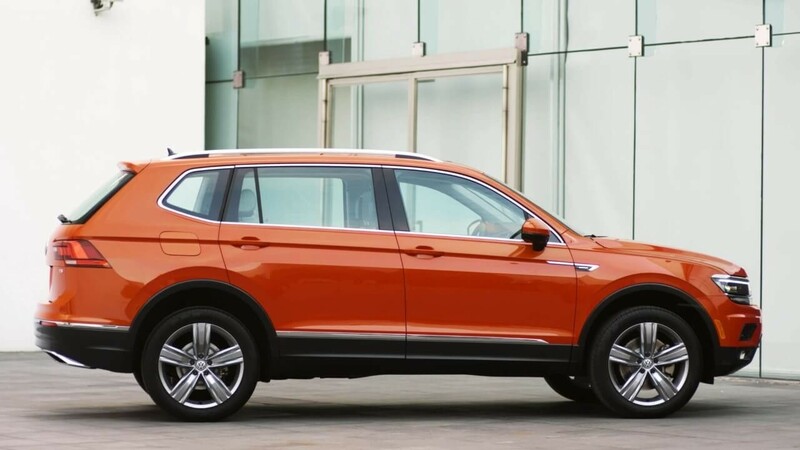 Is the VW Tiguan a “good” SUV by critics’ standards? 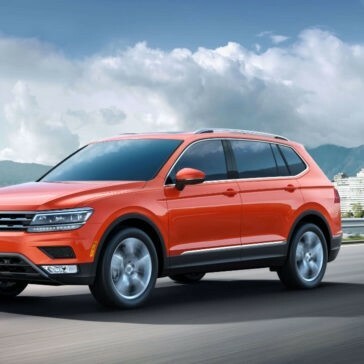 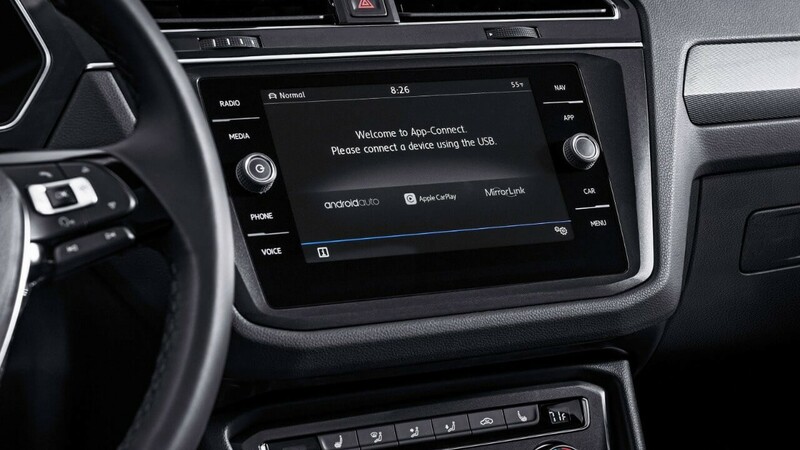 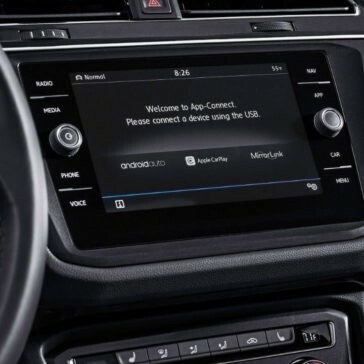 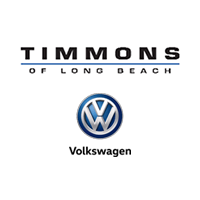 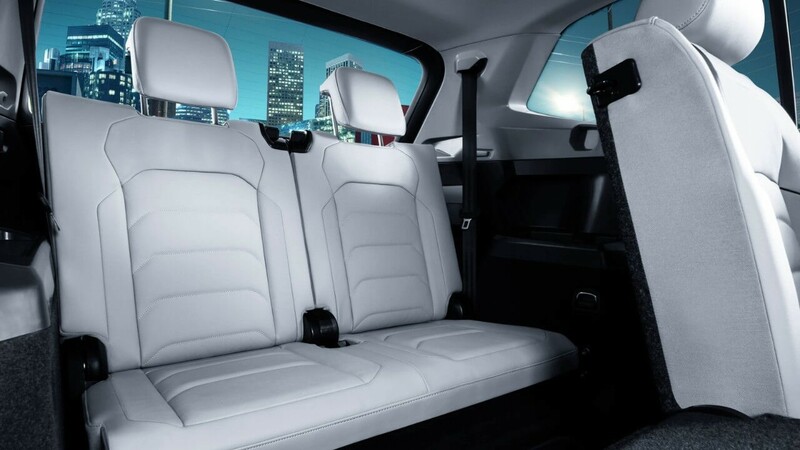 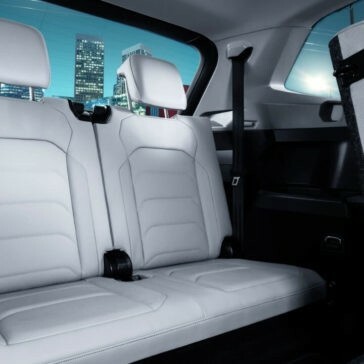 We’ve gathered a few quotes from VW Tiguan reviews to answer that question!